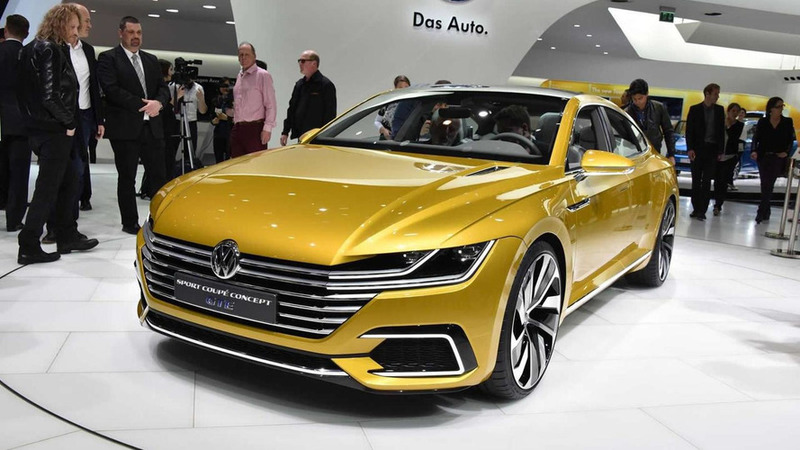 Volkswagen is all set to introduce the hot-sister of Passat, the Arteon at the 2017 Geneva Motor Show which is about to begin. 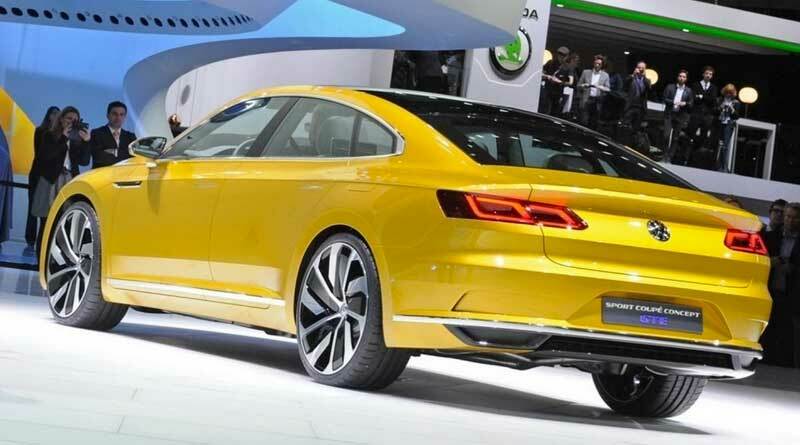 The carmaker confirms that the new Arteon will be on display at the show on press day March 6. This new fastback-styled mid-class luxury features a completely new front fascia and will sit above the Passat in VW line up. The carmaker has been pushing hard itself to achieve a distinctive identity. Last year, the leading German automobile manufacturer came up with a host of new products and concepts in the many auto-shows including at Los Angeles, CES, Detroit, and Chicago. 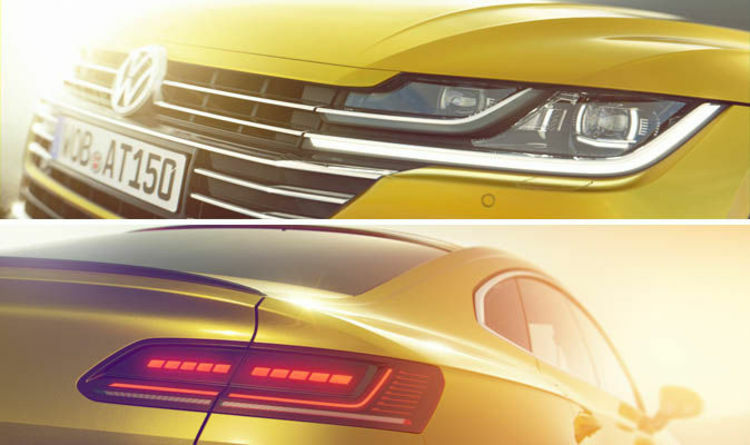 And now, VW has prepared itself for the public debut of Arteon at the upcoming international motor show in Geneva. However, just before that, the carmaker has released a couple of images of the European flagship model. The carmaker’s prime objective was combining the avant-garde design with the extreme level of versatility which is ultimately resulted in the generously spacious interior along with the ample leg and headroom in both rows. The key design cues of the avant-garde gran turismo are featured on the front and rear-end of the car. At the front, the unique combination of headlamps and radiator grille gives a distinctive front profile to the car. The LED headlights underlined by the DRLs (Daytime Running Lights) which further merges with the chrome grille. A new remarkable shoulder line is another example of the new design pattern. Once launched, the carmaker will be battling it out against the likes of BMW 4-series Gran Coupe. More details on the Arteon are still about to be released by the automakers. However, describing the interior, VW says - “exceptionally spacious – with ample head and leg room at all seats – which is extraordinary for this body form”.